The finalists for this year’s Care & Service Excellence (CASE) Awards have been announced by Insurance & Care NSW (icare). 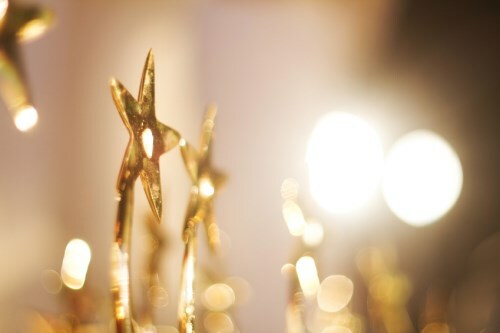 The CASE Awards recognise industry excellence in injury management, service delivery, and broker engagement with customers within icare’s NSW businesses. 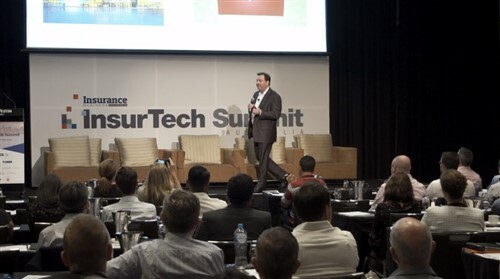 The finalists were selected for having demonstrated excellence in delivering quality service across icare’s Nominal Insurer and Treasury Managed Fund (TMF) workers compensation insurance schemes. “They demonstrate an impressive range of achievements and cross-agency collaboration in areas, such as intervention in high risk claims, proactive injury prevention and management strategies, scheme agent performance optimisation, training in risk identification and mitigation, and return to work initiatives. “They are talented individuals who demonstrate that scheme agents and brokers are vastly improving the customer experience for workers impacted by a workplace injury,” he said. 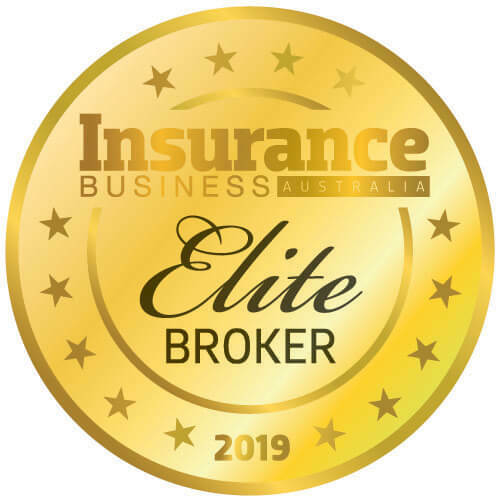 Other categories include Brokers Award for Excellence in Improving Client Performance; and Awards Nominated by icare − Service to icare Workers Insurance and Services to icare Self Insurance. “I look forward to revealing the winner of the Awards in September and seeing how far scheme agents and brokers have come in transforming workers compensation service delivery into a world-class experience for the NSW community,” Bhatia said. The winners will be announced on 15 September 2016 at Doltone House, Darling Island Wharf, Sydney.